On the day Carson Wentz injured his knee in Los Angeles last season, the last thing anyone in the NFL expected was that the Philadelphia Eagles would win the Super Bowl. But they did, didn’t they? The thing is, you can never tell during the season where or when the next surprise is coming from. That’s what keeps the fans coming, the machine rolling. Has there ever been an NFL reunion that’s generated as much unbridled joy in its hometown than the one which brings Jon Gruden back to Oakland. Has a coach’s scowl ever summarized the mood of an angry, desperate fan base better then Chucky’s? Hard to think of any, isn’t it? The Raiders are moving to Las Vegas, no doubt about it. They are due to arrive in 2020. And unless the NFL changes its mind, this might also be its last season playing at the Oakland Coliseum. So time is short. As Gruden demonstrated during his career at ESPN, his passion for the fundamentals have not diminished. When he talked, especially when tutoring on “Gruden’s Quarterback Camp,” it was actually more an encouragement, as if he was standing at the 50 with his visor on. So now, can he help Derek Carr find a new normal? 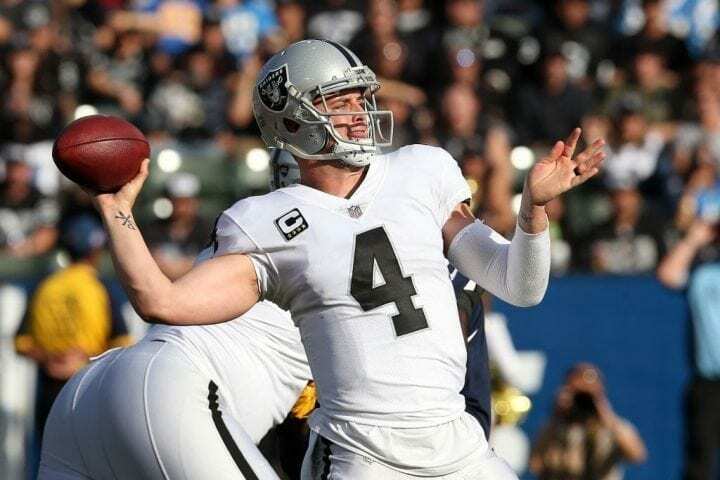 Dealing with a broken back last season certainly was responsible for cutting his touchdown passes to 22, upping his interceptions to 13 and limiting the Raiders to six wins. Still, he threw for 3,496 yards. Gruden should be able to rectify the problem – the consistency, not the back. Carr, who led the Raiders to an 11-3 start in 2016 before breaking his leg, will have his usual core of fine receivers, led by Amari Cooper, Jordy Nelson, who comes over from the Packers, and Martavis Bryant, who they got from the Steelers on draft day. And first-round pick Kolton Miller could start at right tackle. And will Gruden deal with the enigmatic Marshawn Lynch? Gruden can go Beast Mode with the best of them. 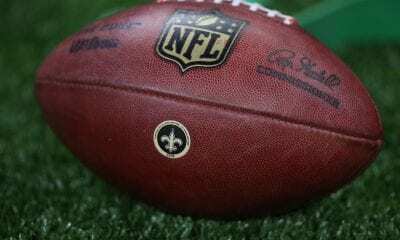 The Broncos are coming off a tough season (5-11) punctuated by an eight-game losing streak – their longest since 1967 – and inconsistent quarterback play from Trevor Siemian, Paxton Lynch and Brock Osweiler. So it was no surprise that John Elway, who knows a thing or two about the position, moved mountains to sign free agent Case Keenum. With a revamped coaching staff, led by new offensive coordinator Bill Musgraves, second-year head coach Vance Joseph will try to work his way back into Elway’s good graces. There are questions about Denver’s secondary, so Von Miller and first-round pick Bradley Chubb will be required to get to the quarterback to calm those fears. Just like the Broncos, the spotlight will shine on a new quarterback. The apprenticeship of Patrick Mahomes is over. And it better be because the Chiefs, division champs for two straight years, traded Alex Smith to the Redskins. Mahomes, the 2017 first-round pick from Texas Tech, has really had only one chance to show what he can do. 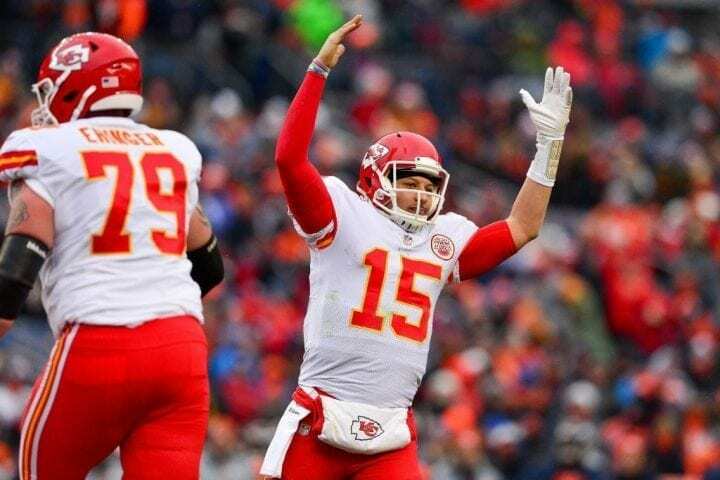 He started last season’s final regular season game and completed 22-of-35 for 284 yards and engineered the last drive that set up a winning field goal in a 27-24 win over Denver. Like he did for Smith, coach Andy Reid is providing some nice weapons led by tight end Travis Kelce and Kareem Hunt, who led the league in rushing as a rookie. Safety Eric Berry will return after tearing an Achilles tendon in last season’s opening game. 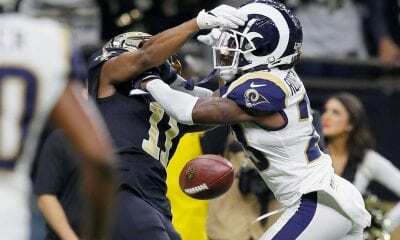 But the Chiefs decided to deal their occasionally hot-headed Pro Bowl corner Marcus Peters to the Rams. The word venerable was coined to describe guys like the Chargers long-time quarterback Philip Rivers, who is now 36. He will begin his 15th season with the team and his 13th as its starter. 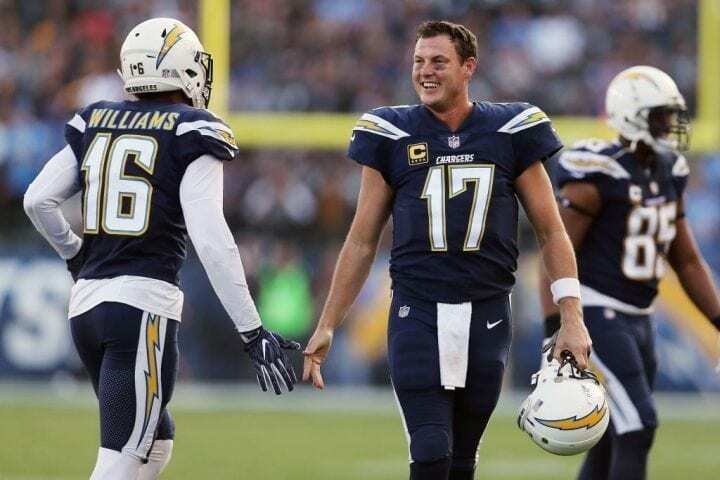 Do the Chargers need him to excel again? Well, they signed Geno Smith to be his backup, so you tell us. Rivers will have a pair of nice running backs in Austin Ekeler and the indispensable Melvin Gordon. Keenan Allen is probably their best receiver, unless 2017 first-round pick Mike Williams comes around. 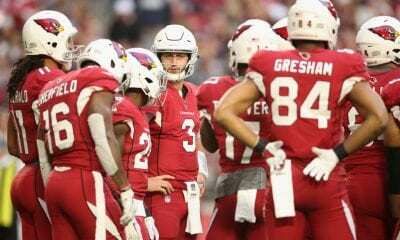 They will get a lot of work since tight end Hunter Henry is out with a torn ACL. Top draft pick, safety Derwin James, deserves attention. But the best part of the Chargers defense is the pass rush led by Melvin Ingram and Joey Bosa.